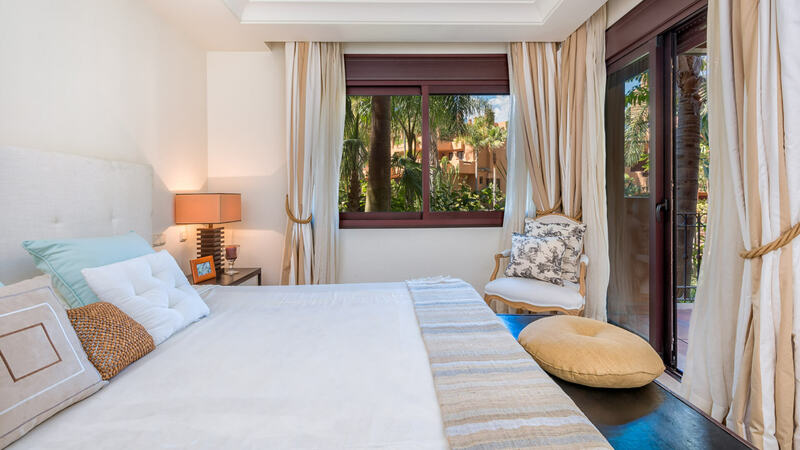 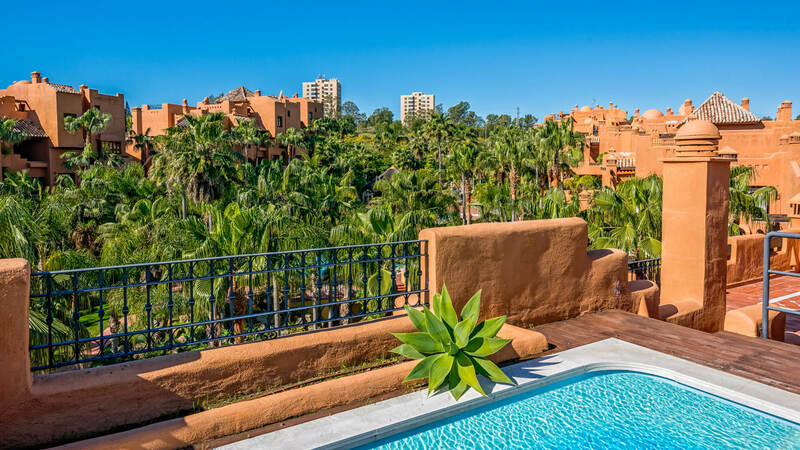 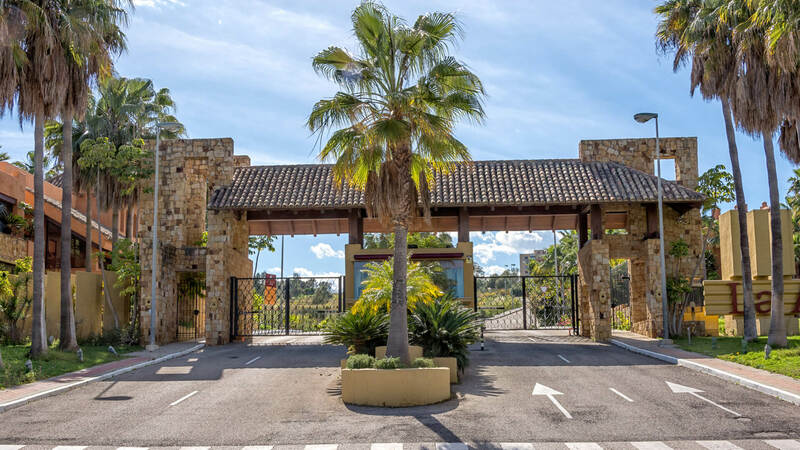 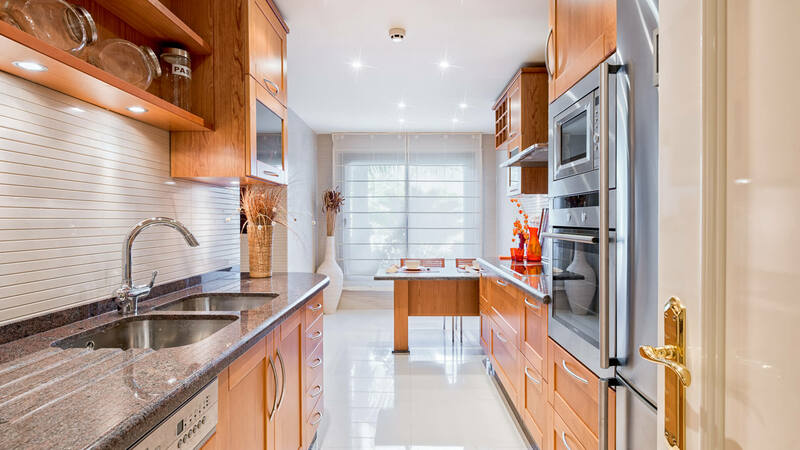 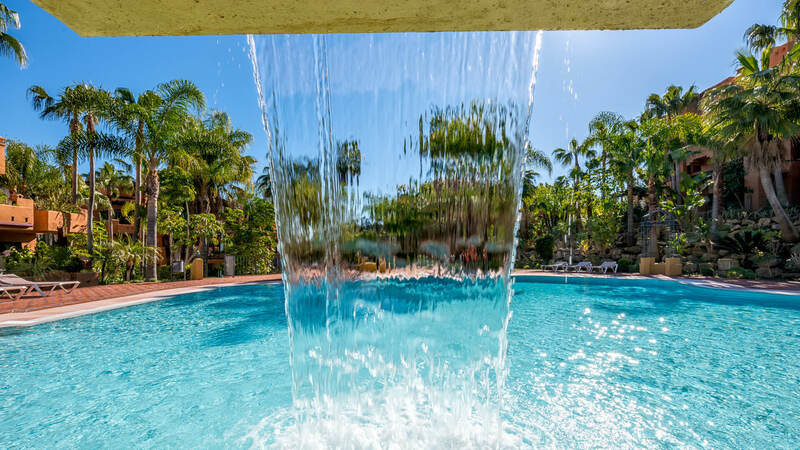 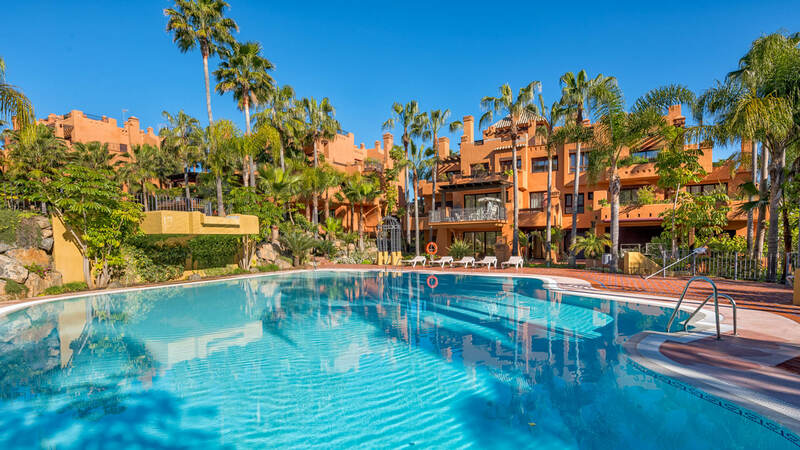 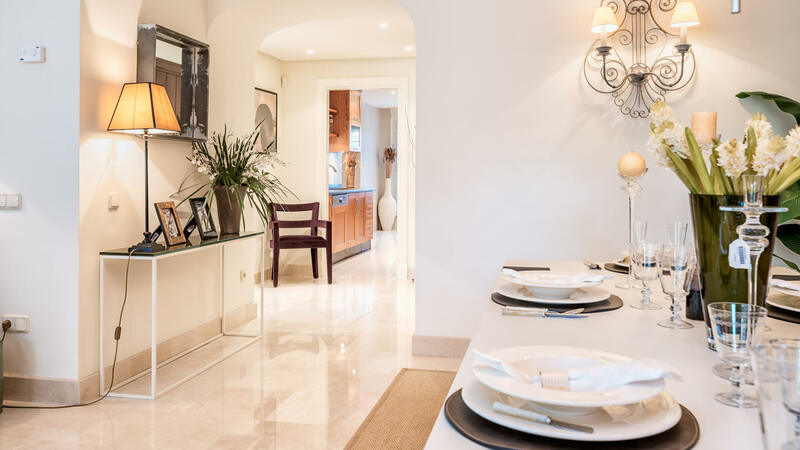 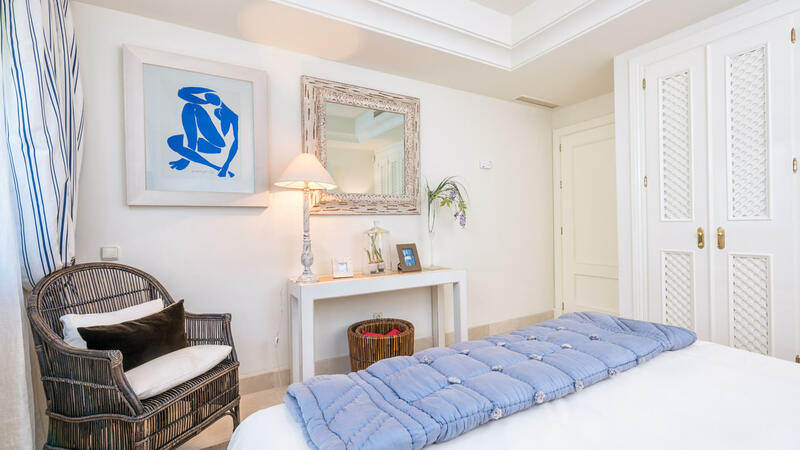 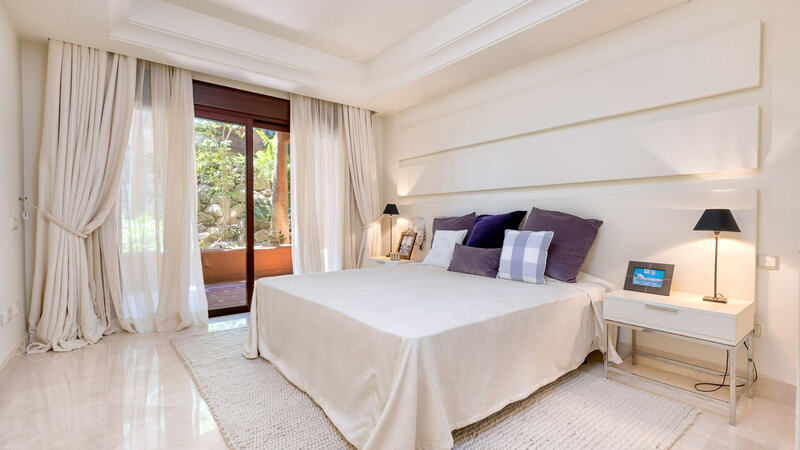 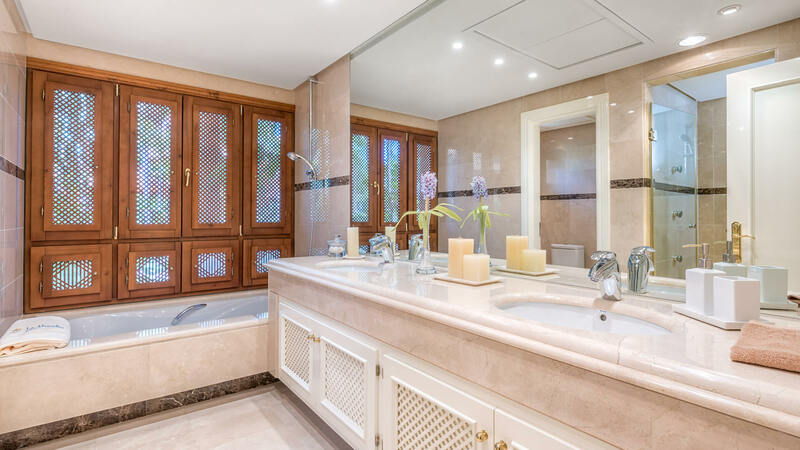 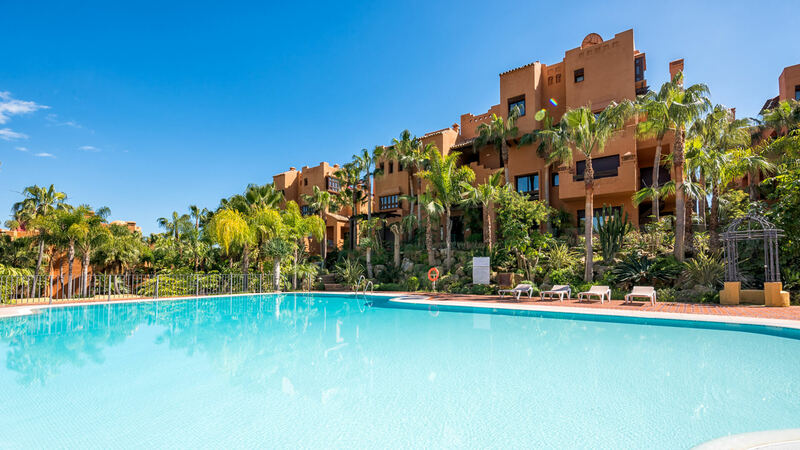 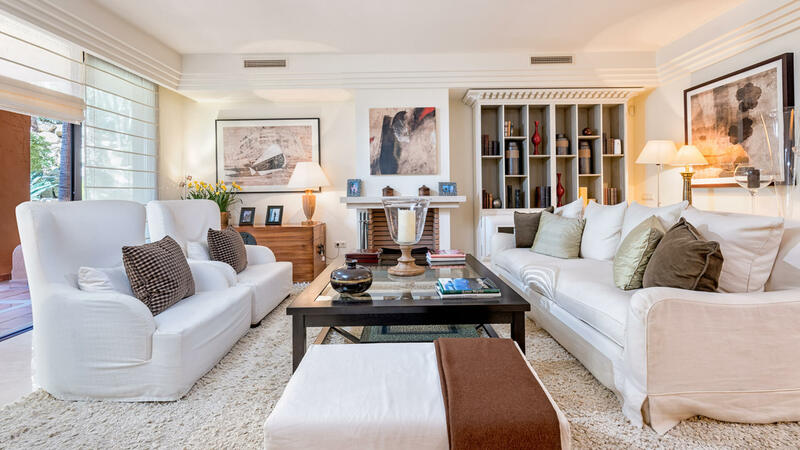 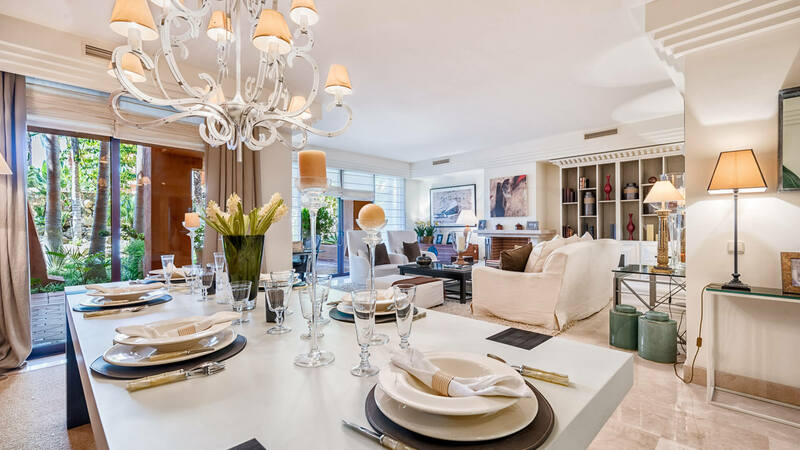 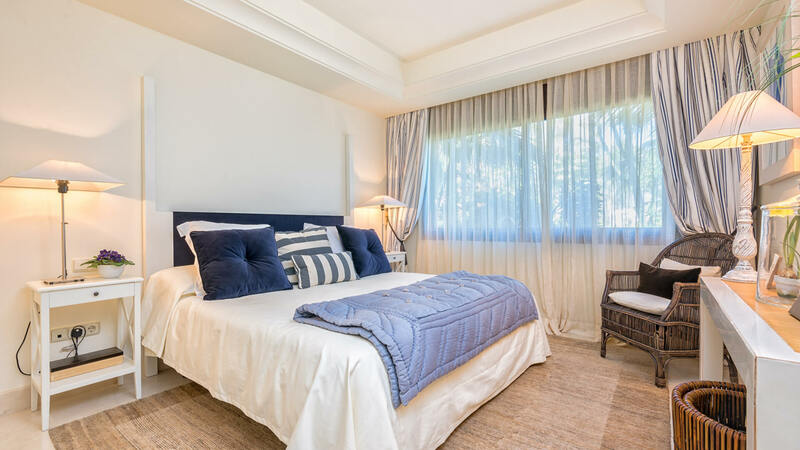 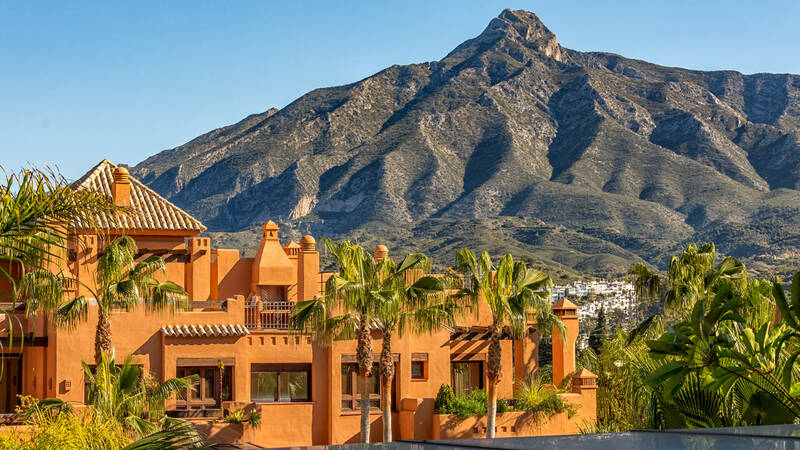 La Alzambra Hill Club is a well-established development close to Puerto Banús, with large communal areas which include two large swimming pools, and a gym, all set within lush tropical gardens. 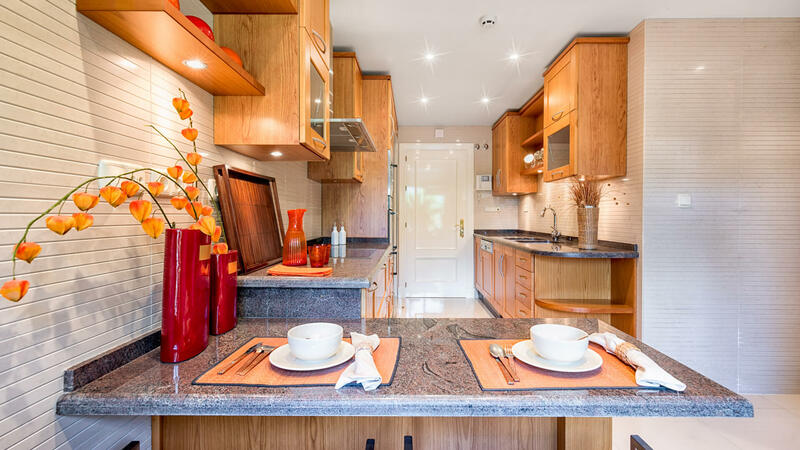 Properties come with two parking spaces and a storage room. 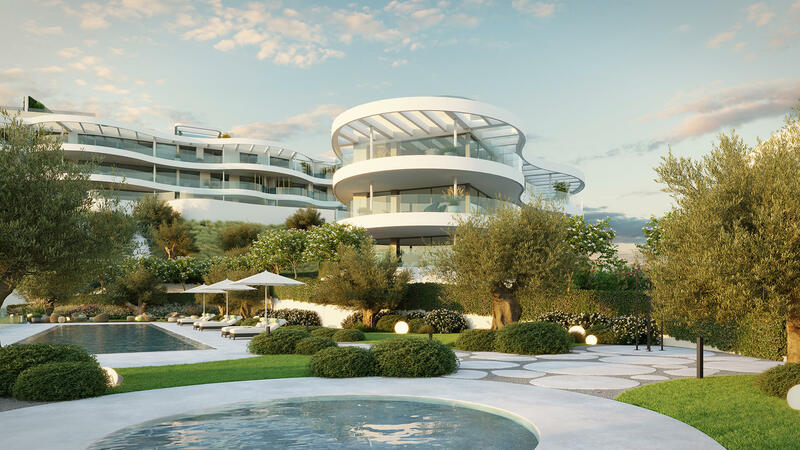 The complex also includes gated 24hr security, while the properties are spacious premium-class apartments and duplex penthouses. 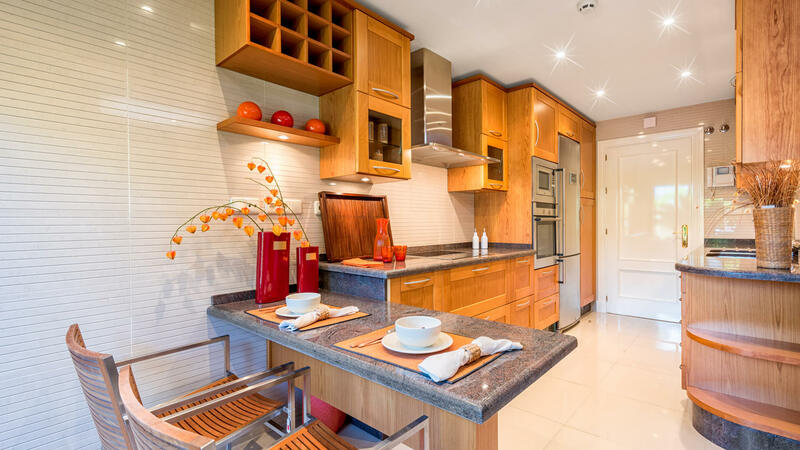 We have a small selection of properties available which have never been lived in. 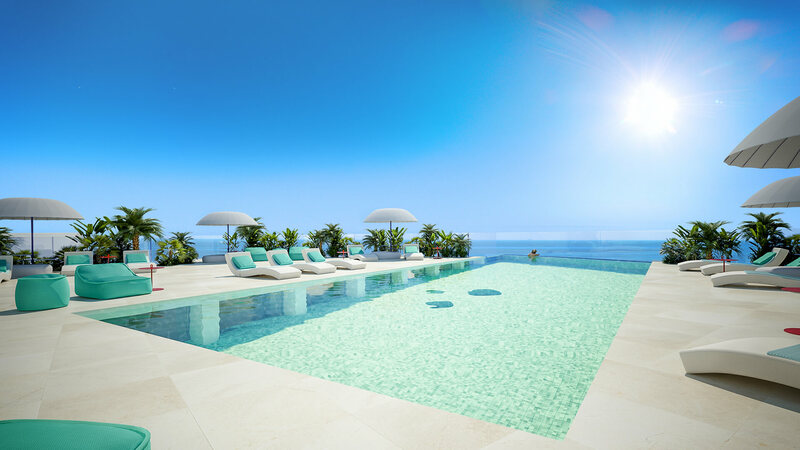 You will be the first occupier! 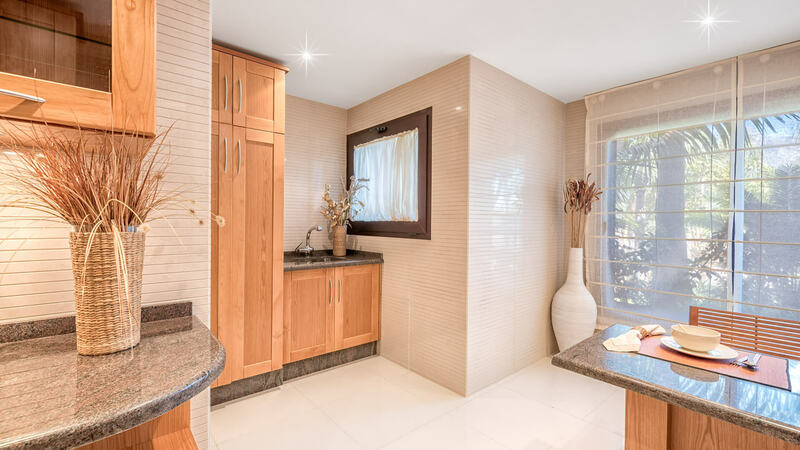 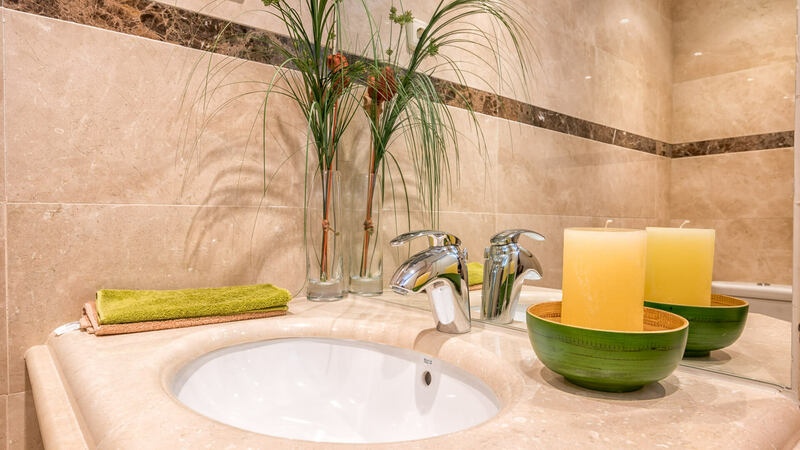 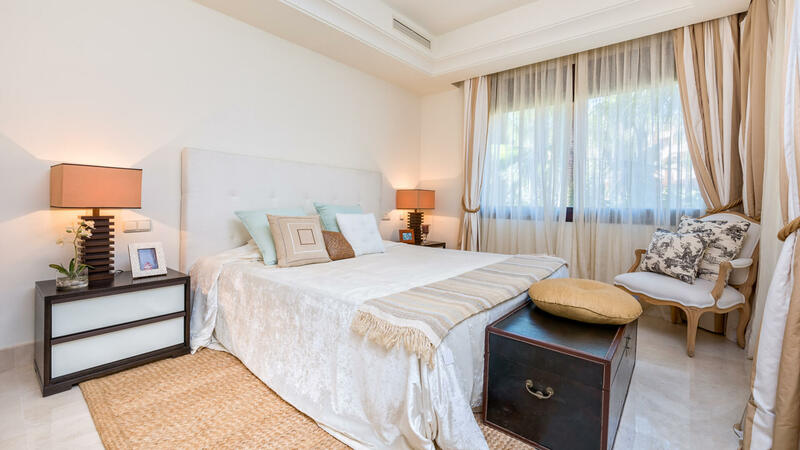 The properties all have three bedrooms and 3 bathrooms, except for one two-bedroom apartment. 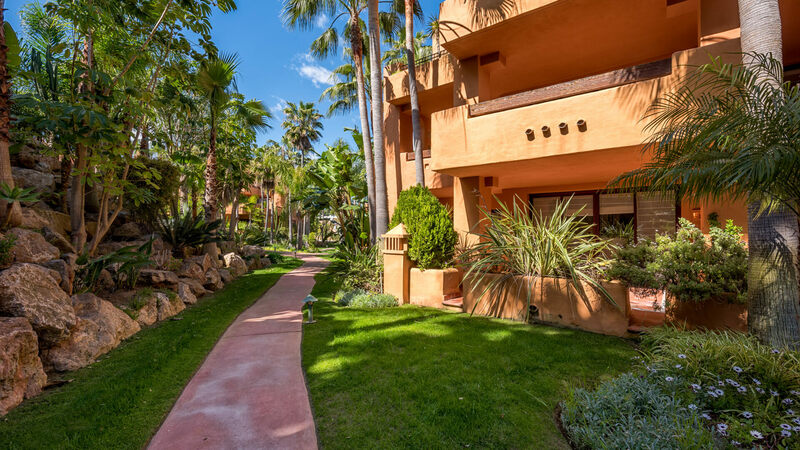 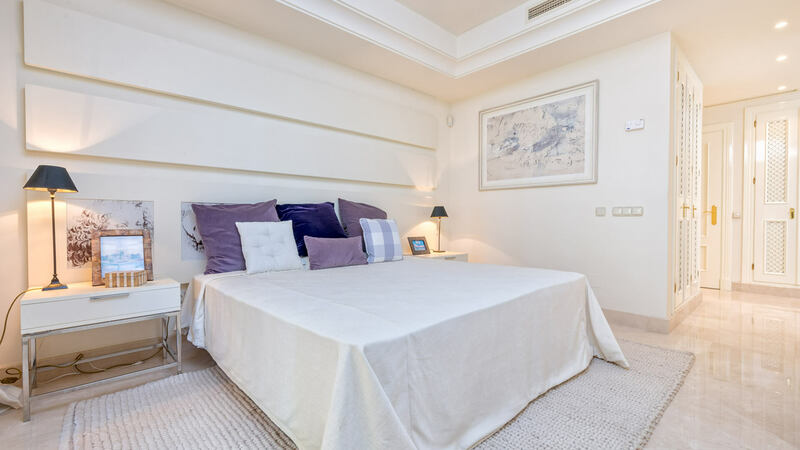 The apartments and penthouses are spacious and well laid out, all with ample terraces from which to enjoy the Marbella sun! 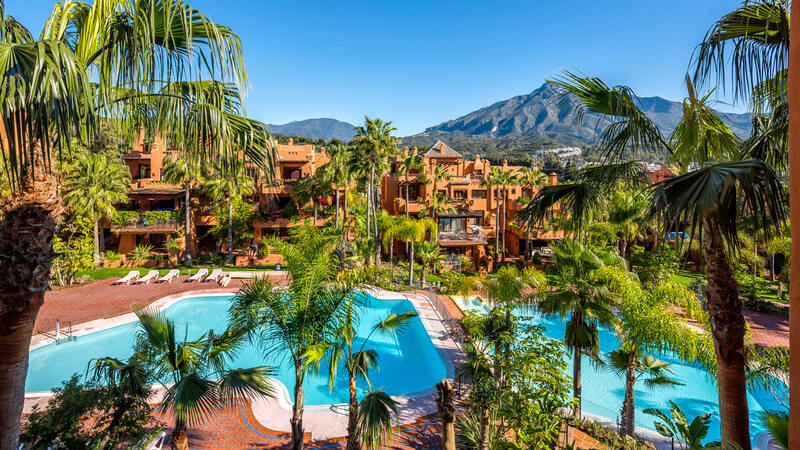 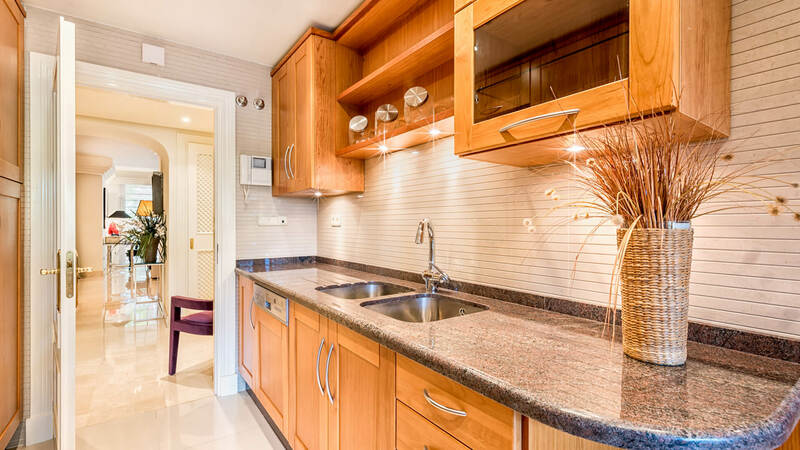 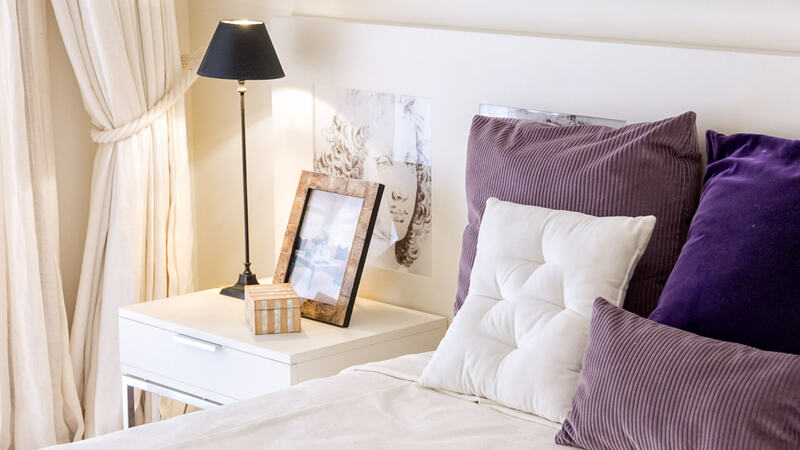 Only a short distance from all local amenities and of course, the Costa del Sol's beaches.